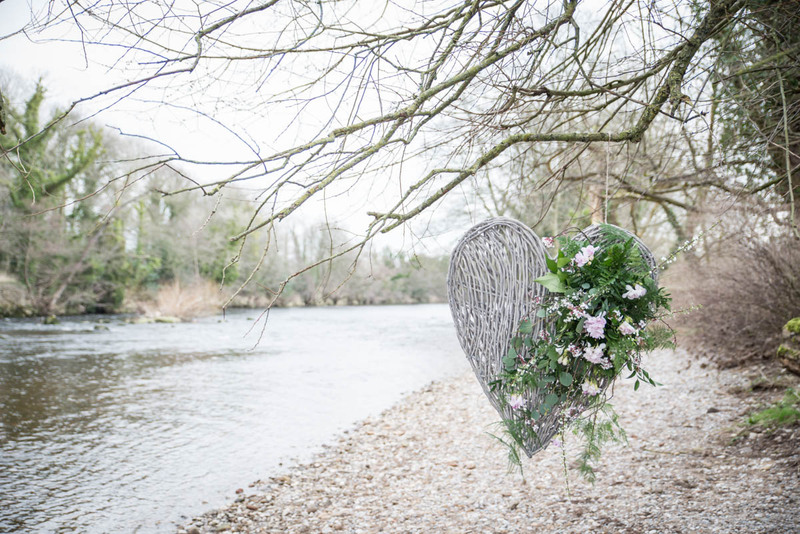 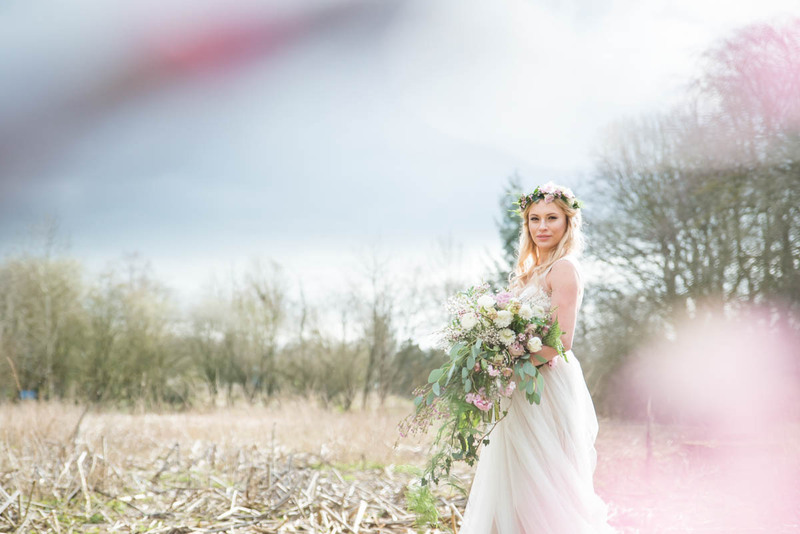 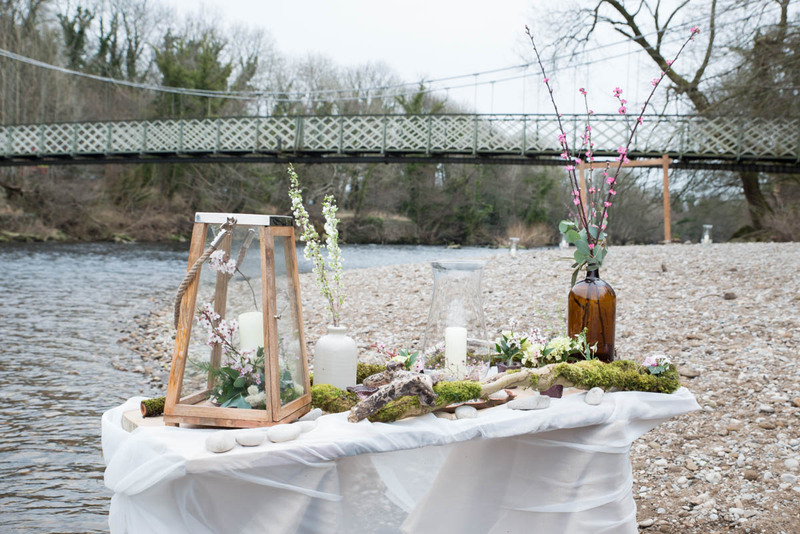 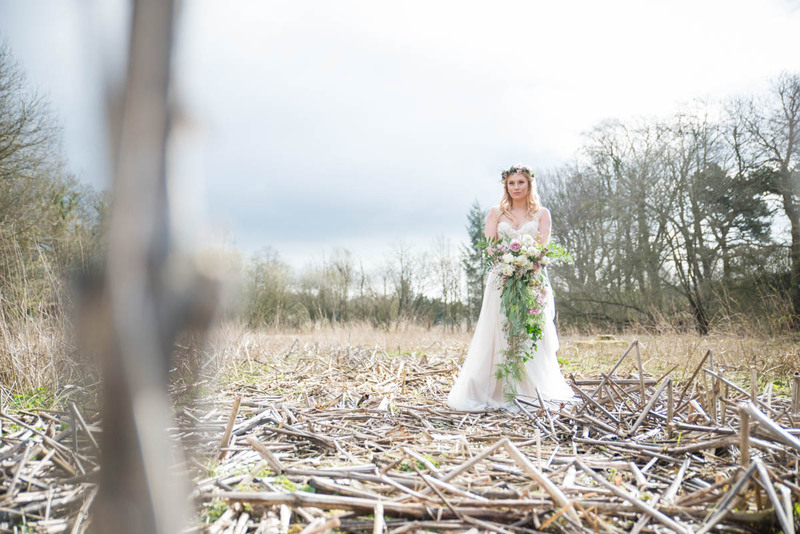 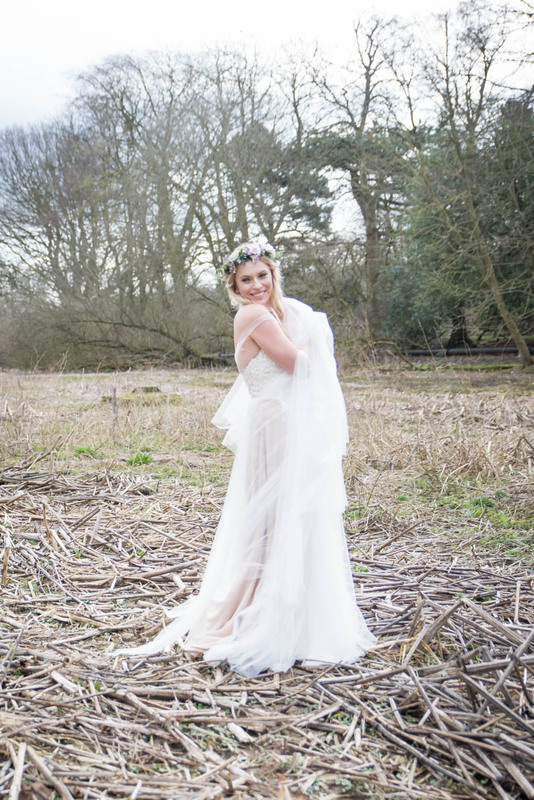 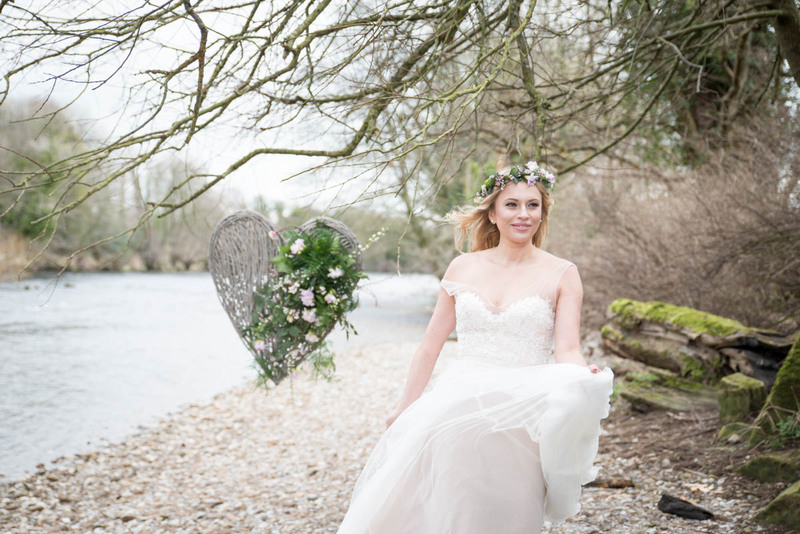 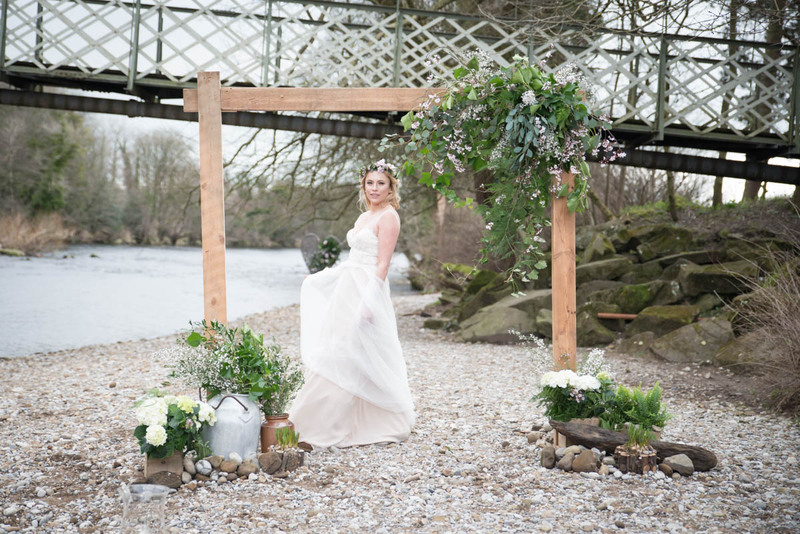 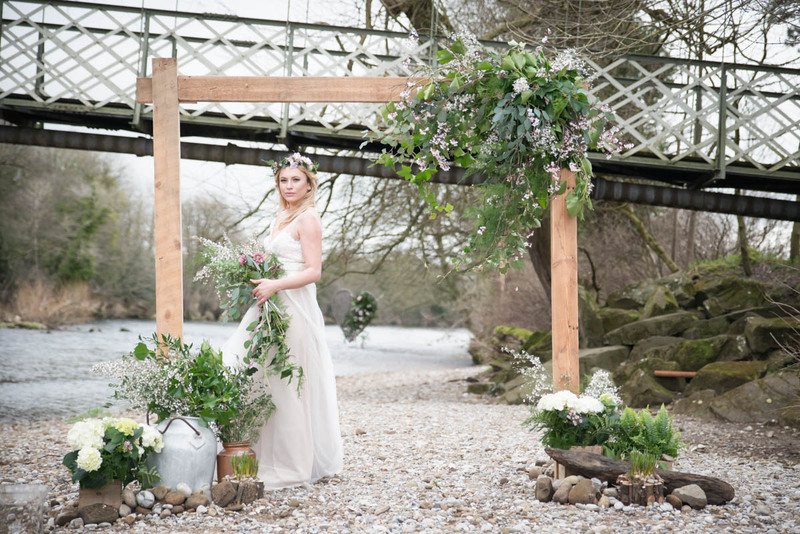 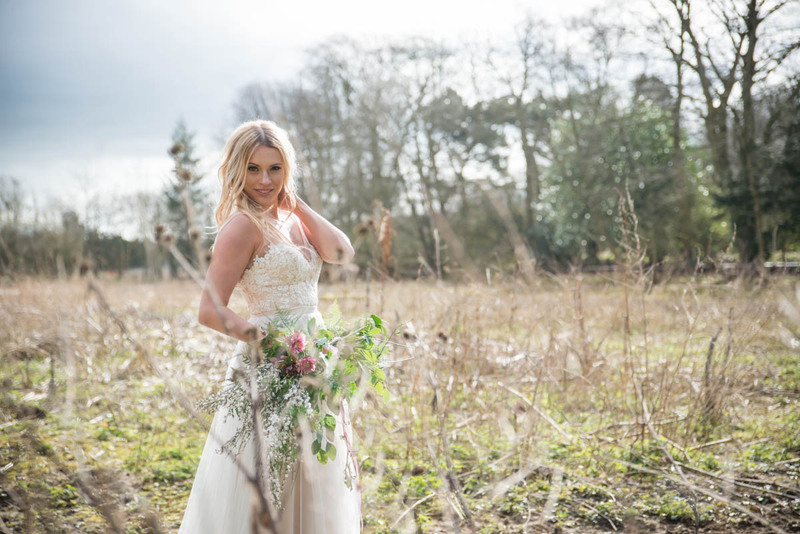 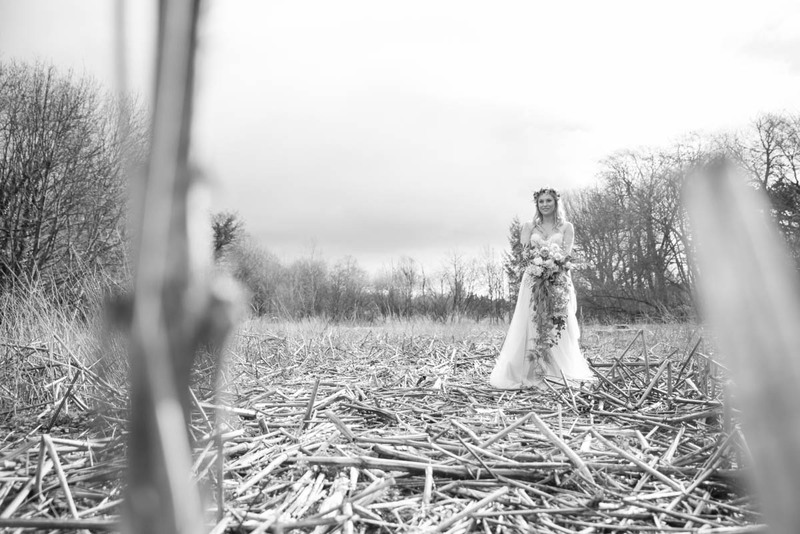 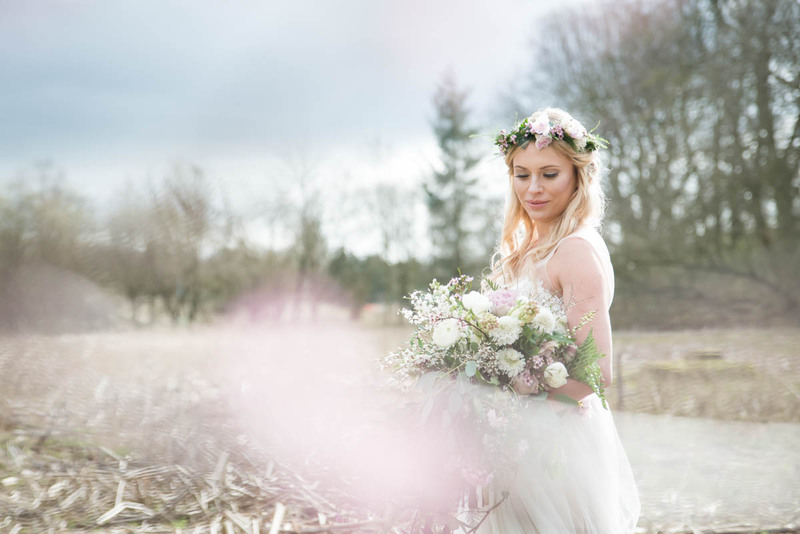 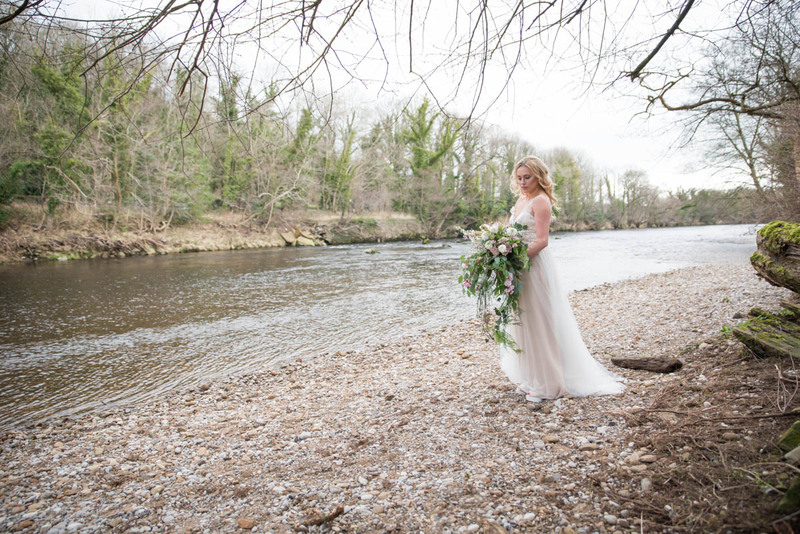 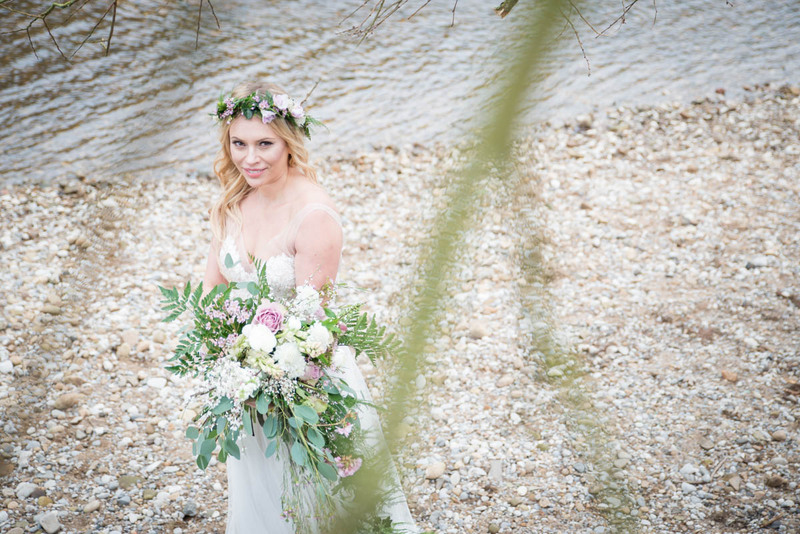 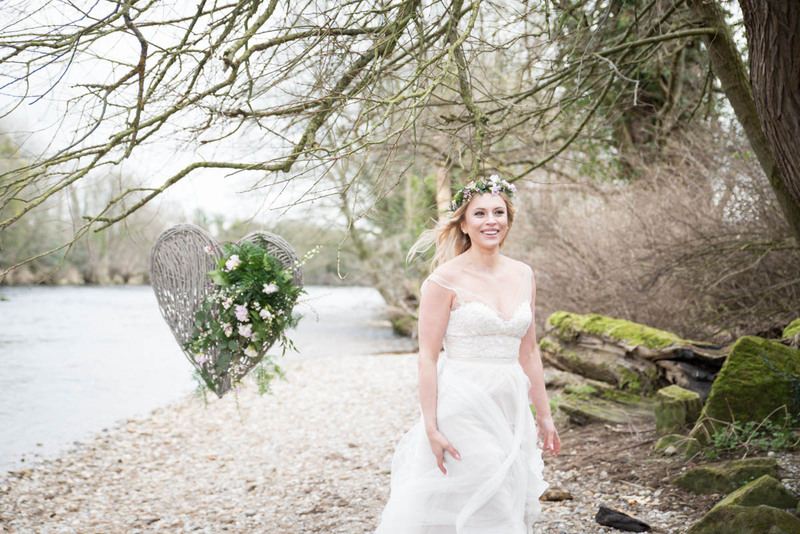 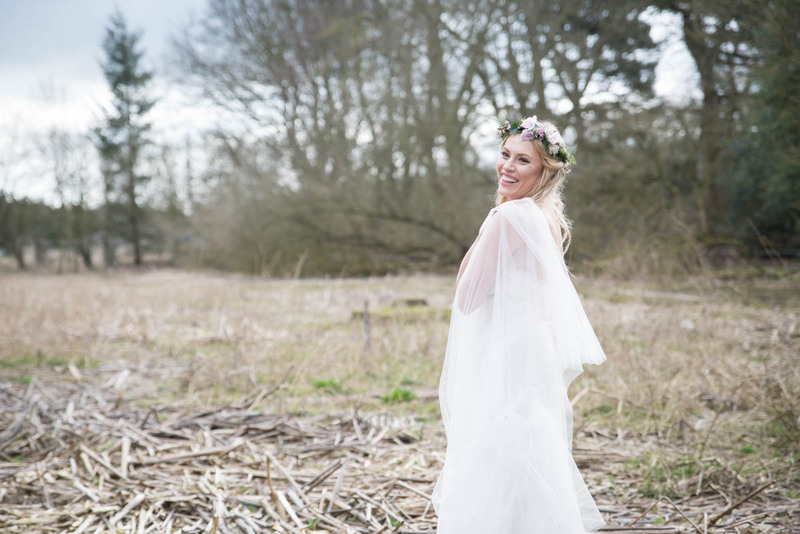 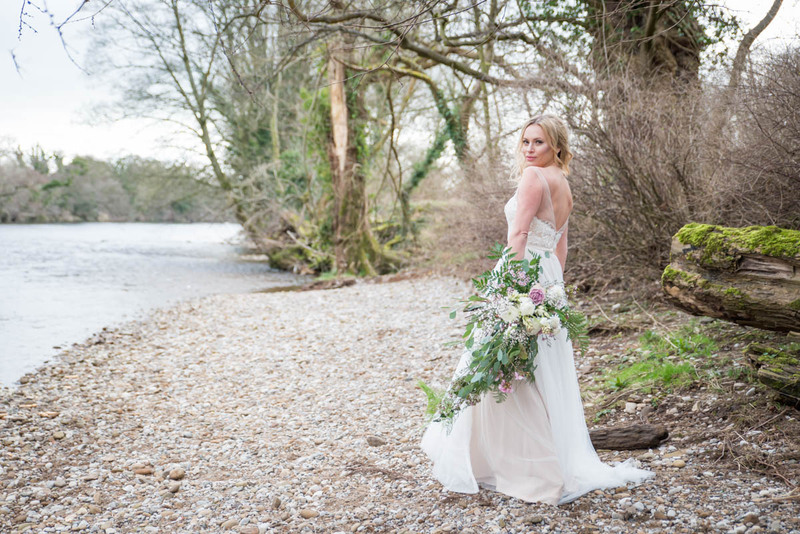 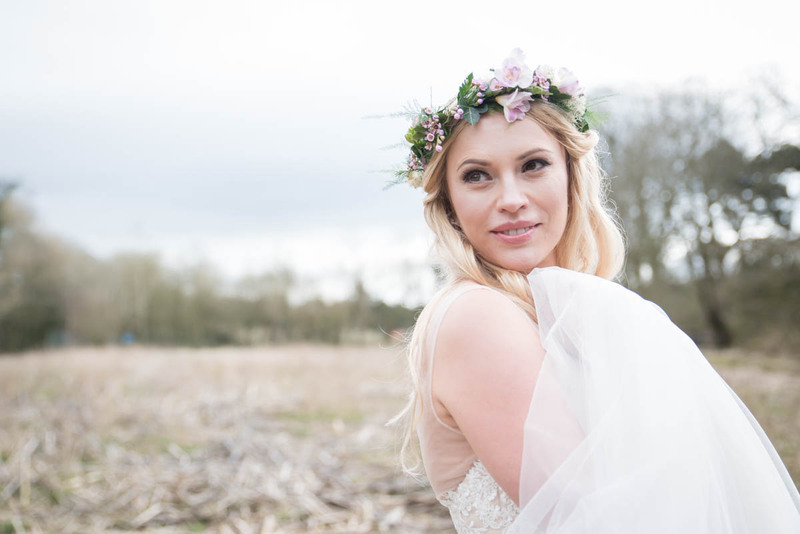 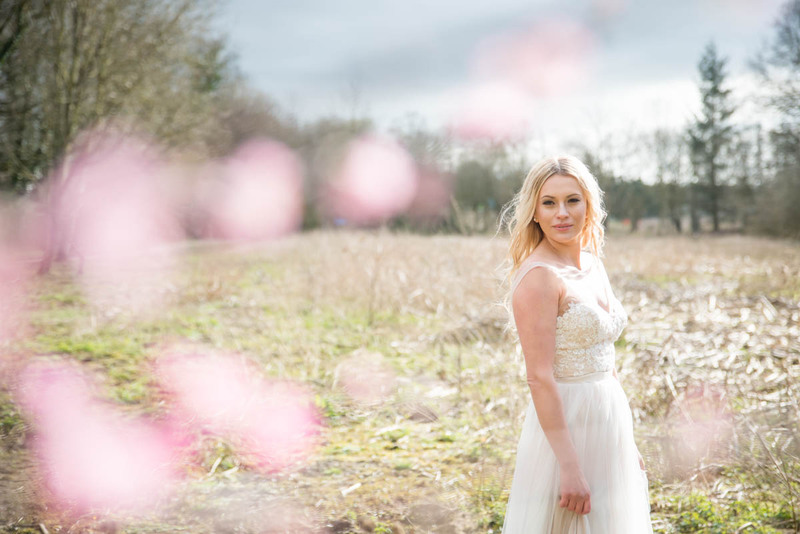 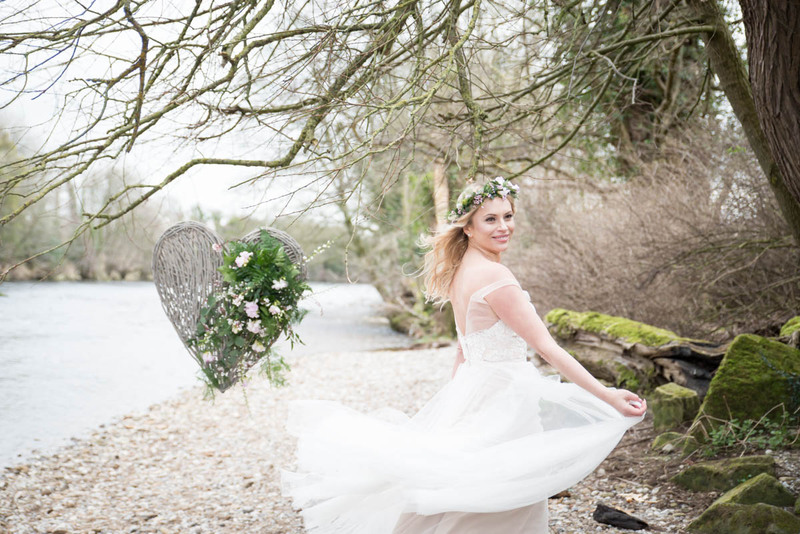 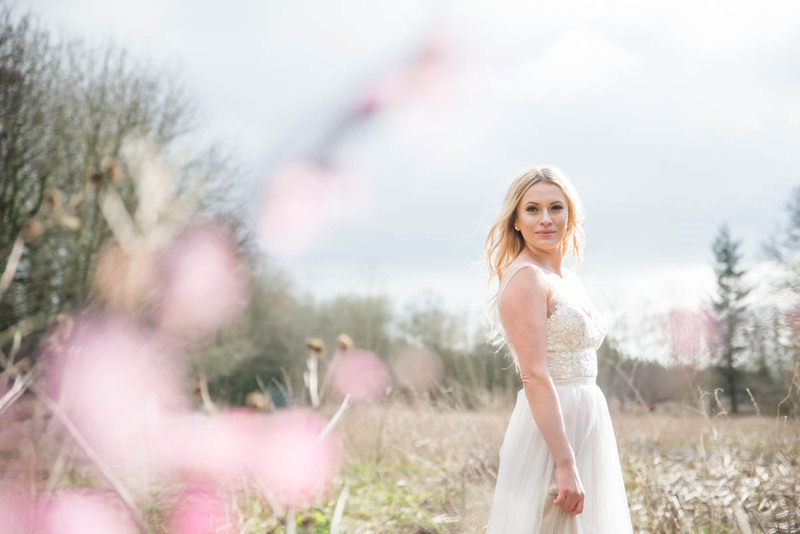 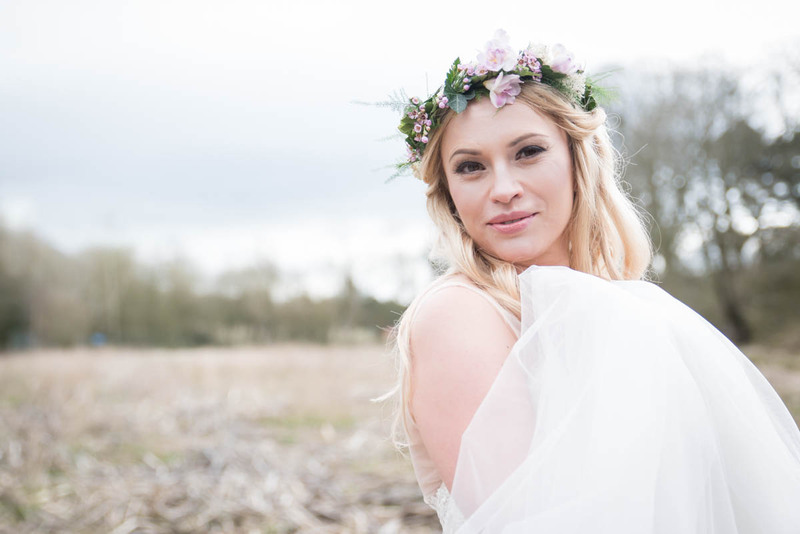 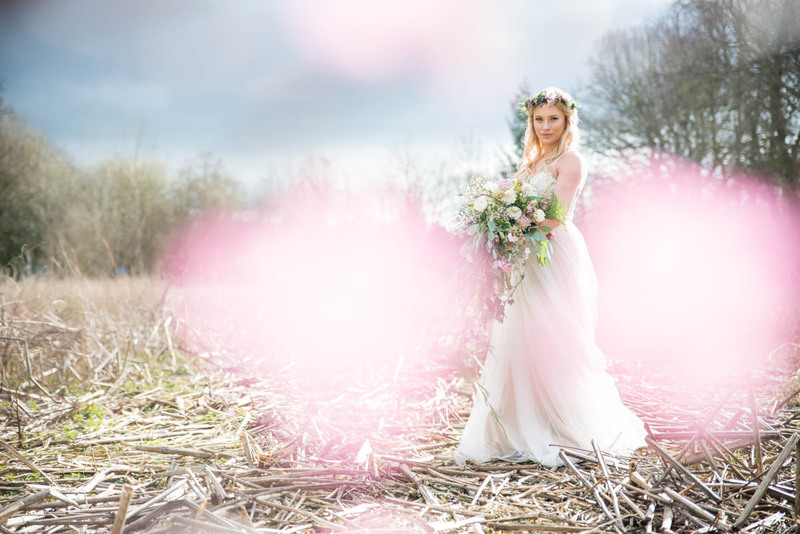 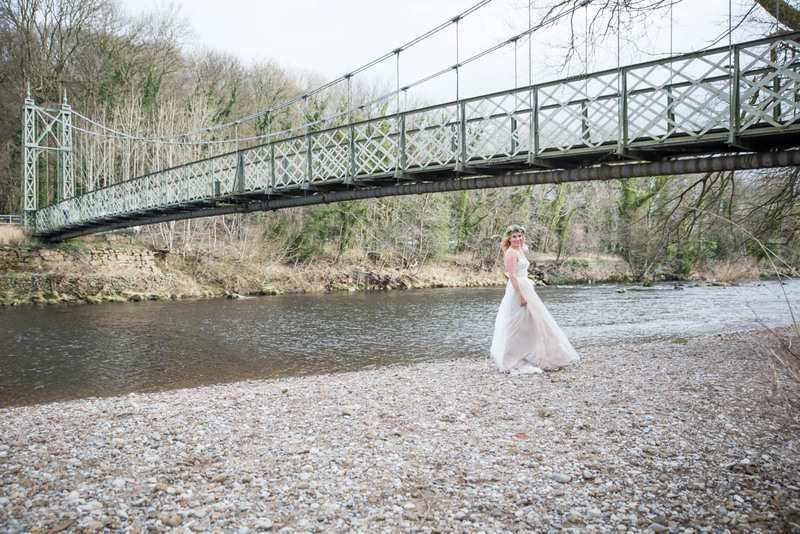 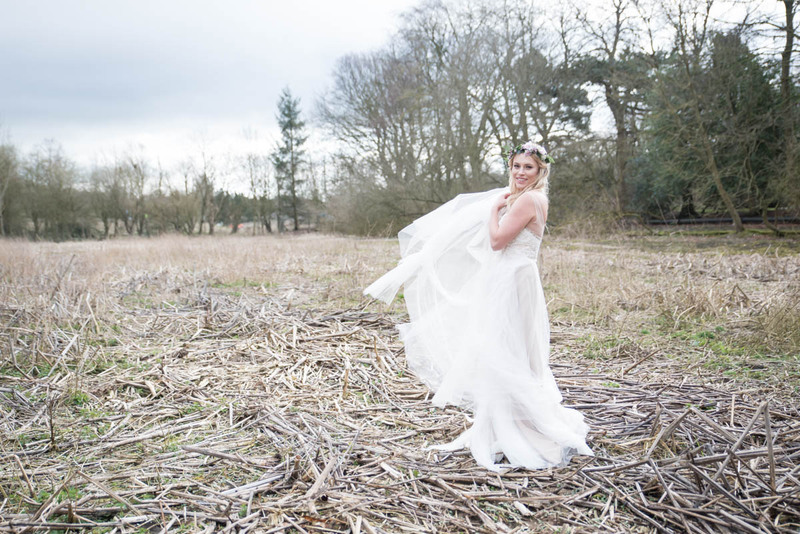 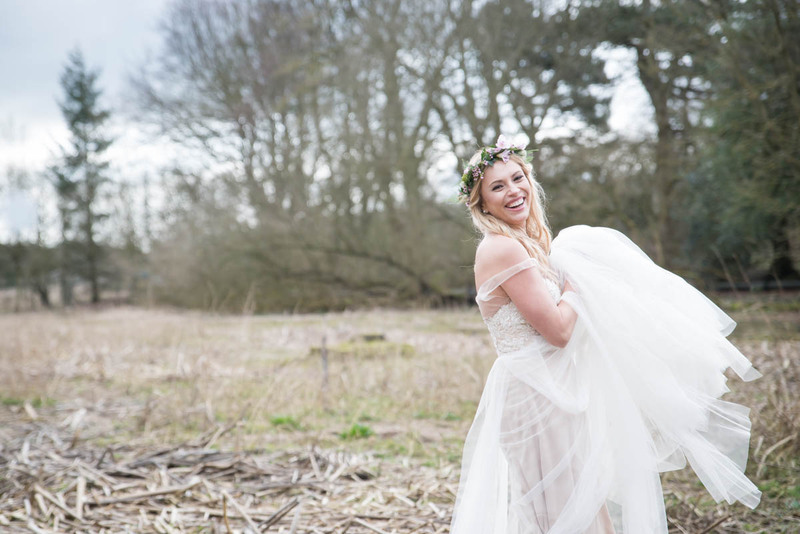 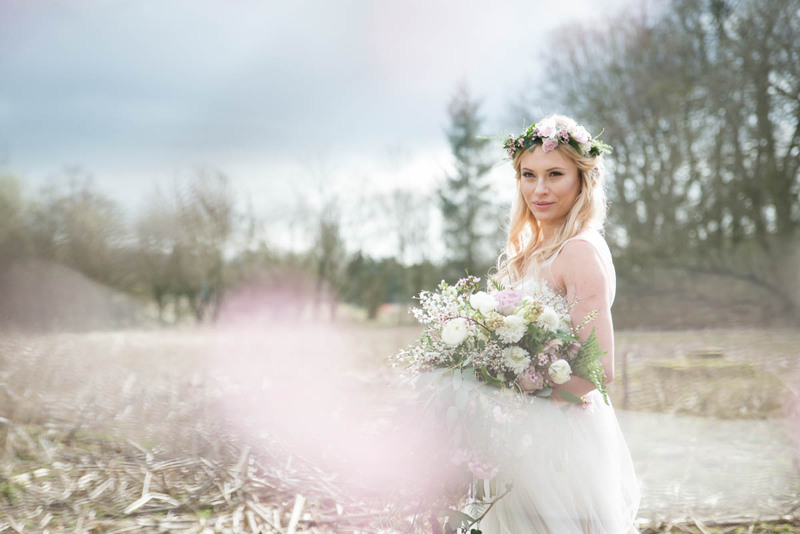 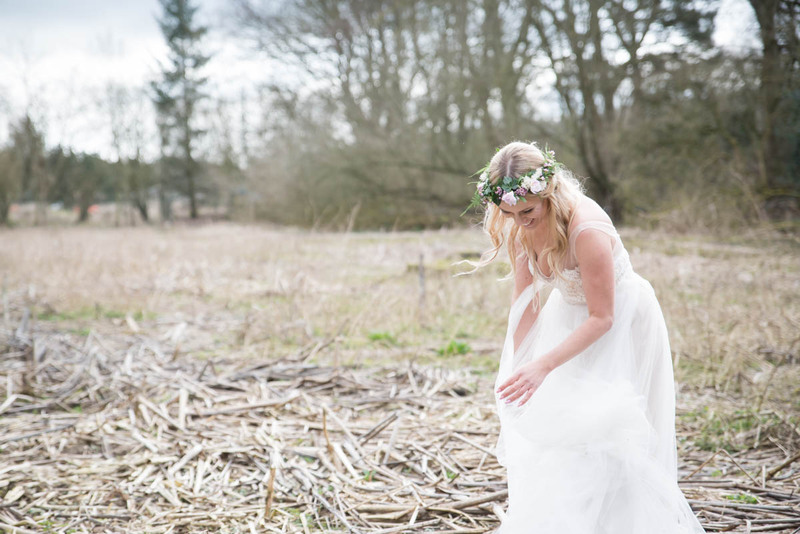 We’re so thrilled to share with you the result of a fabulous styled shoot organised by the very talented photographer Jenny Maden, perfect for a little wedding inspiration on a not so inspiring dull day!! 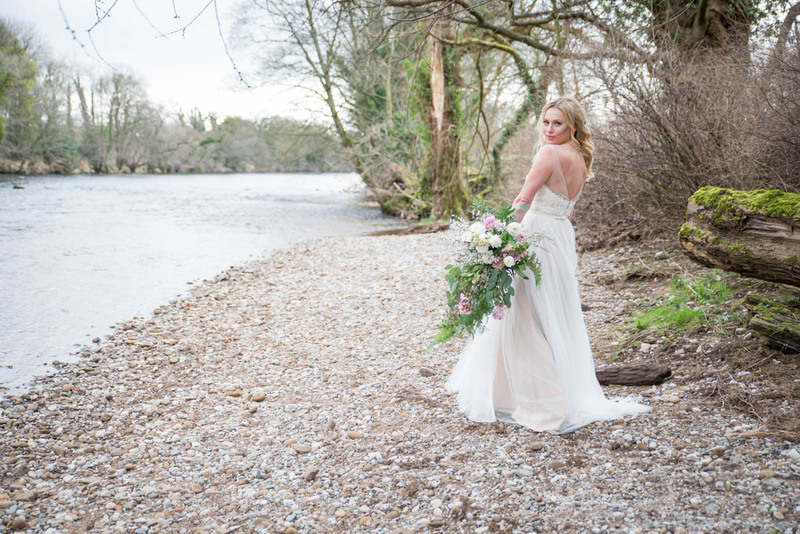 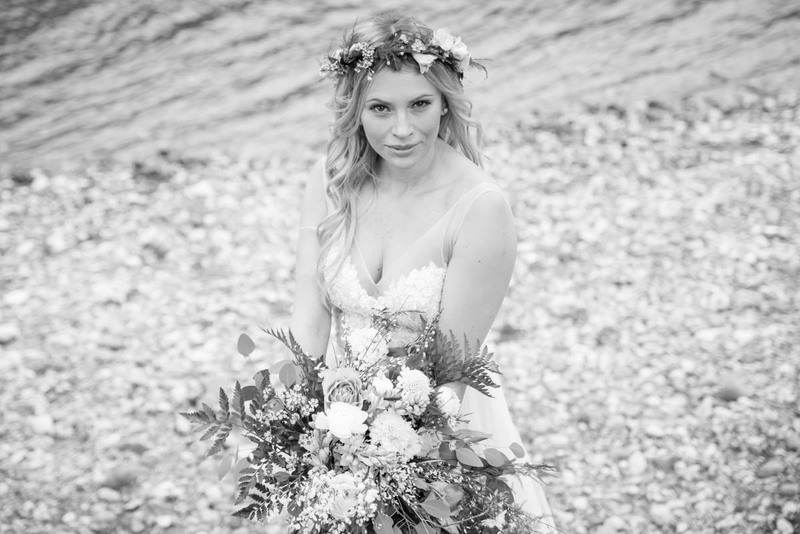 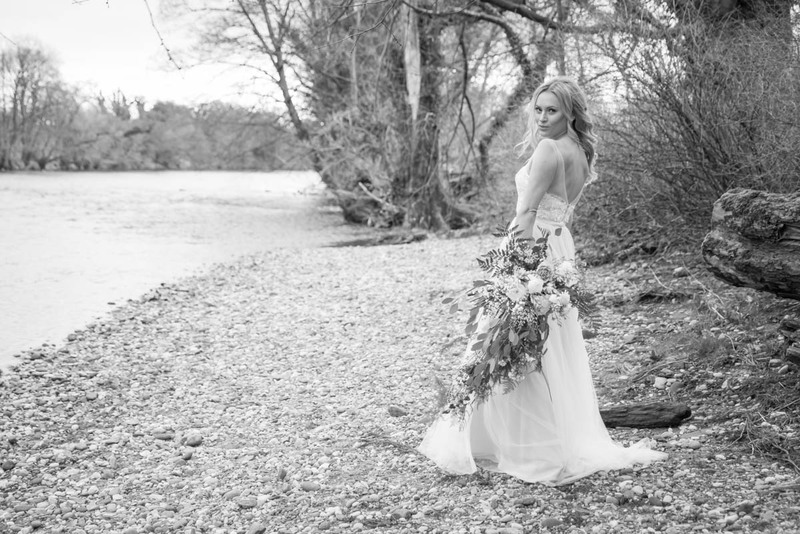 Beautiful model Ala wore ‘Nakara’ and ‘Ashby’, which are part of the gorgeous new bridal separates range by Sottero & Midgley, available to try at our Clitheroe boutique. 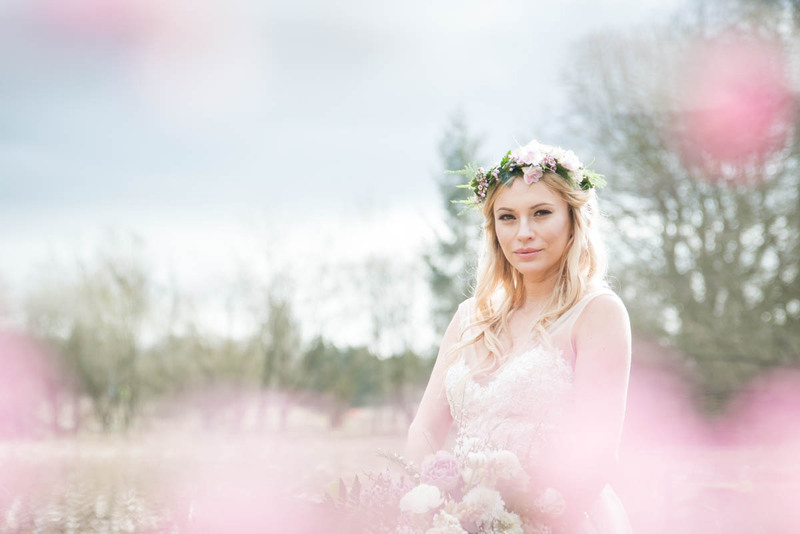 Makeup was beautifully done by Carolyn Christina Beauty and hair was done by Marisa at Bijou – Inspirational Hairdressing. 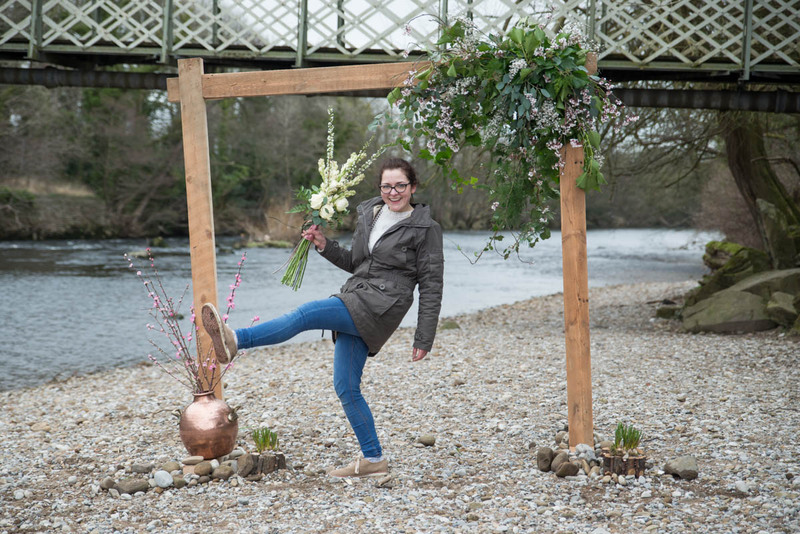 The incredible floral display was created by Floral Dance, we love it!! 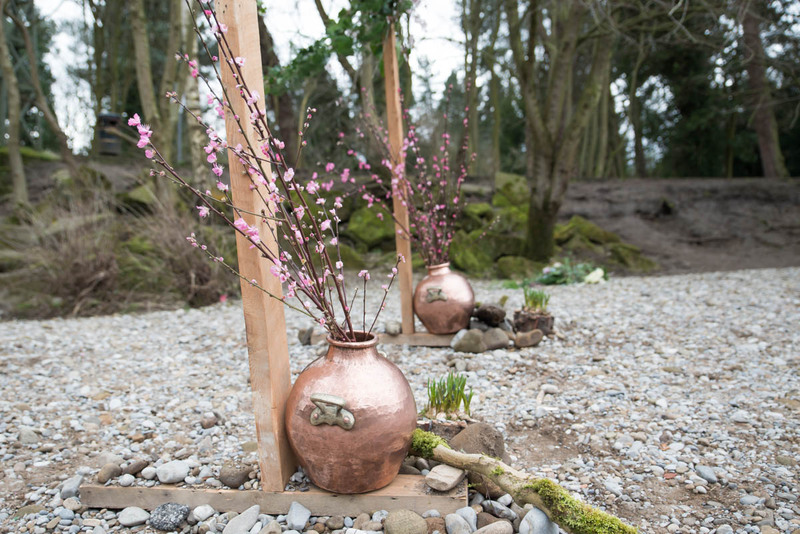 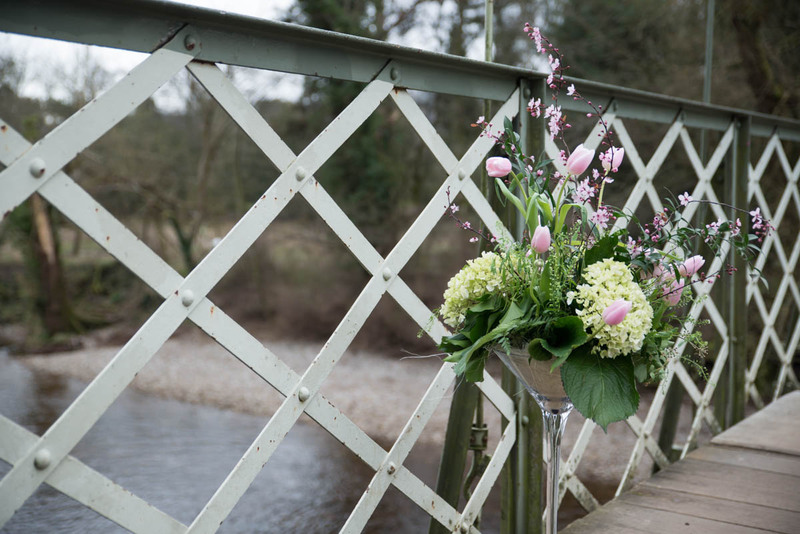 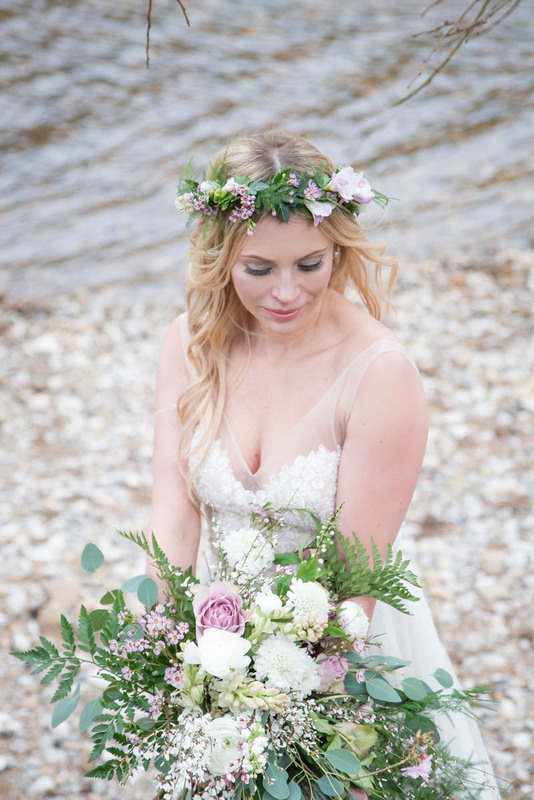 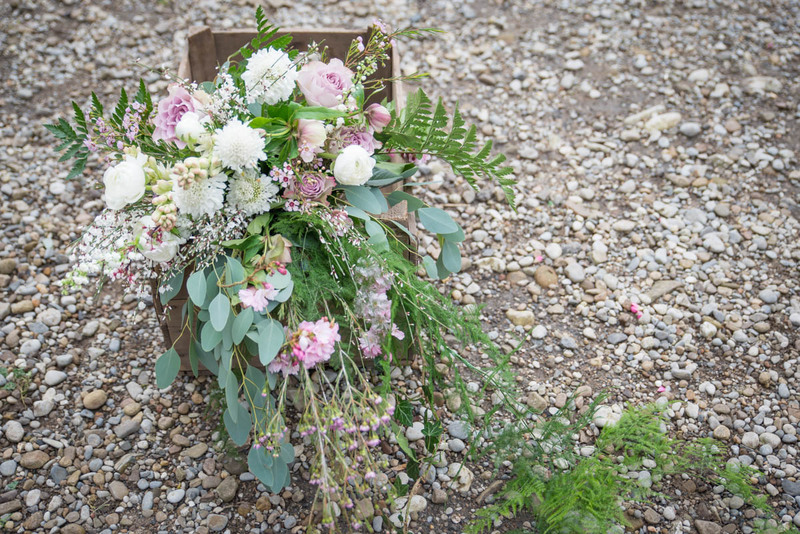 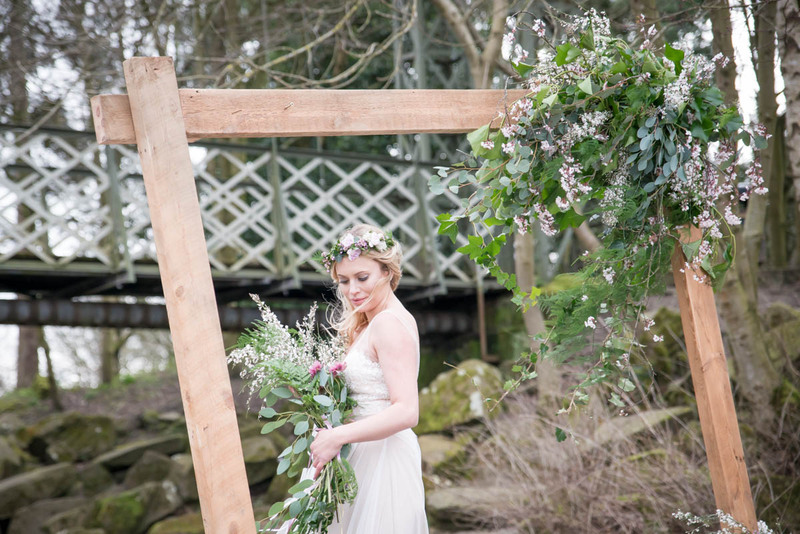 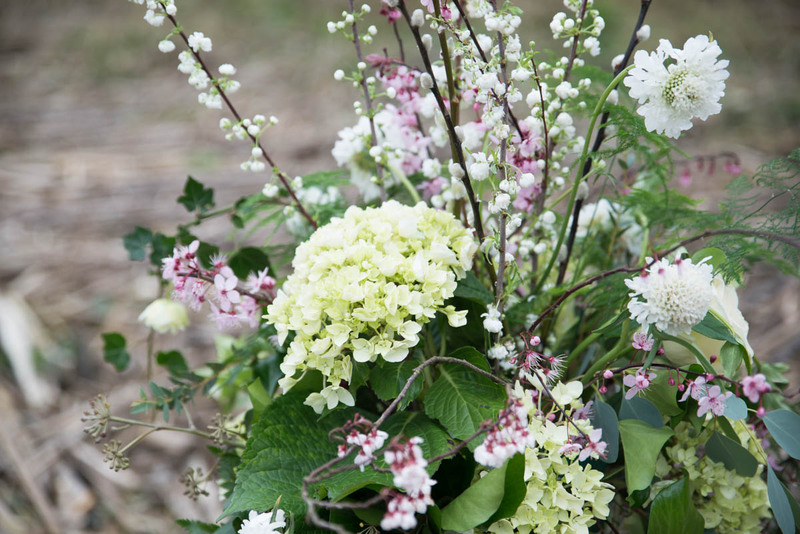 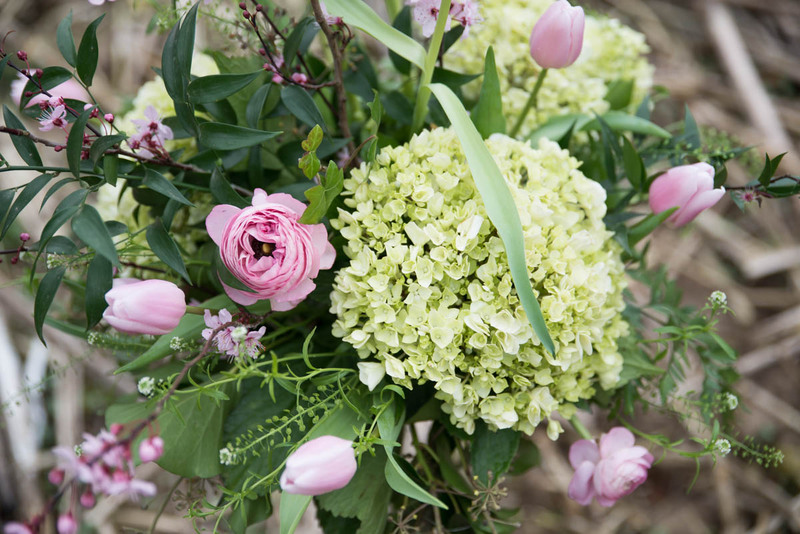 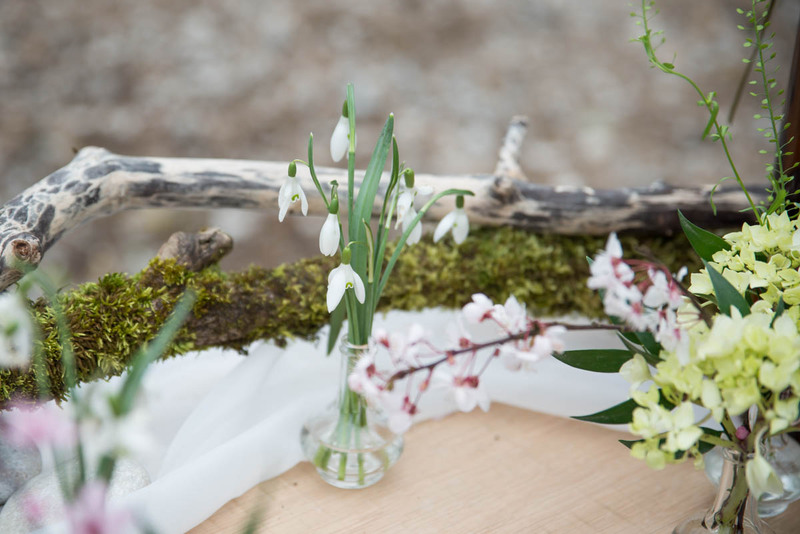 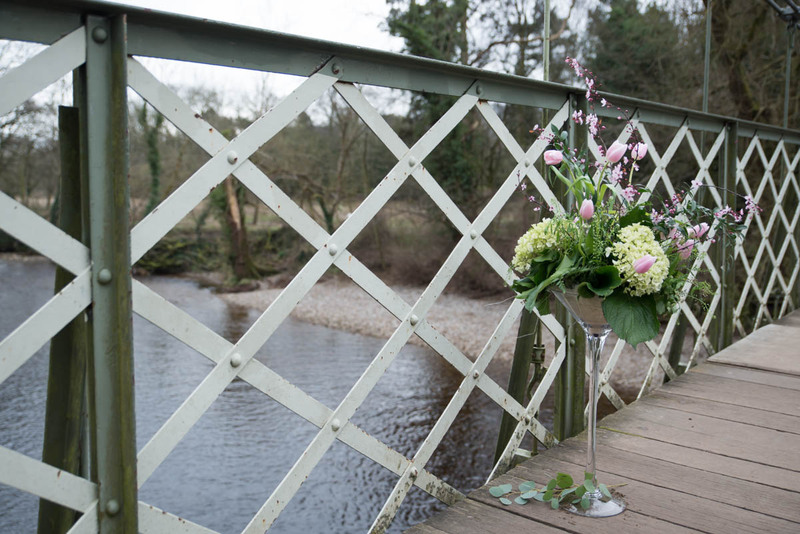 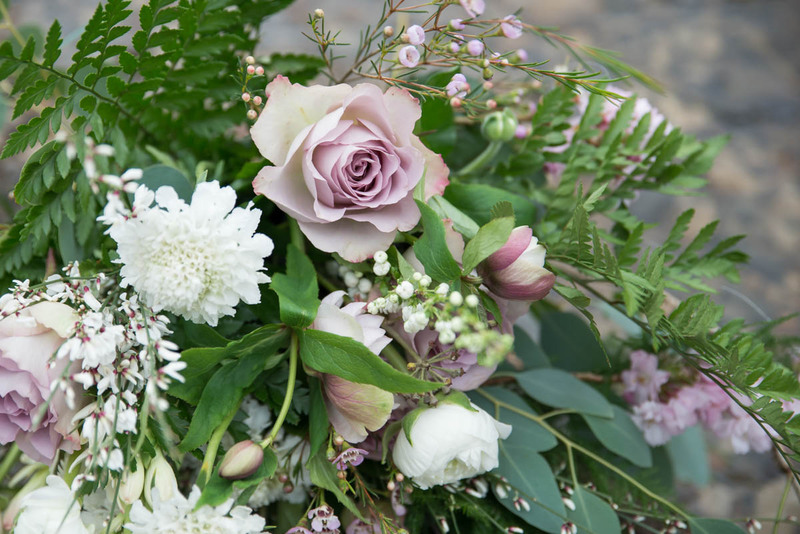 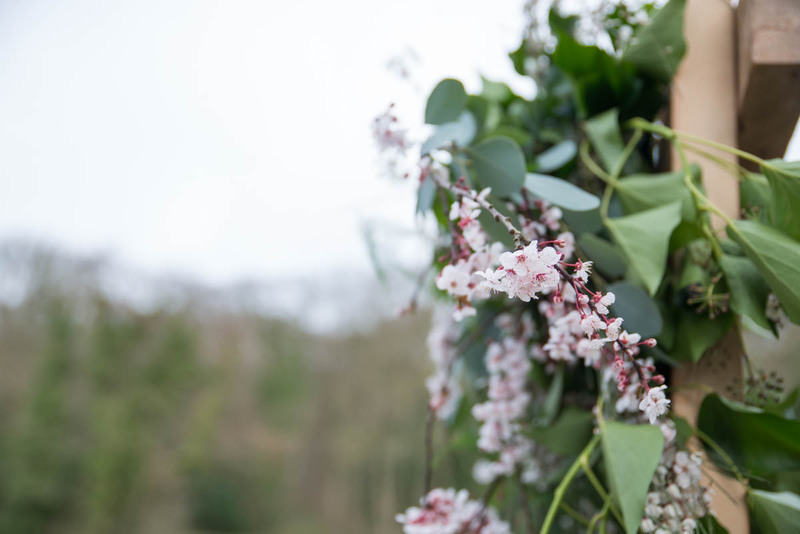 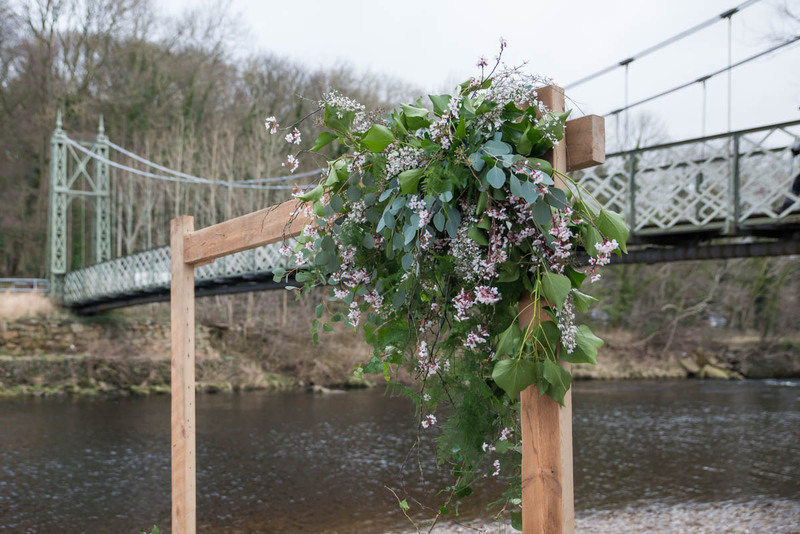 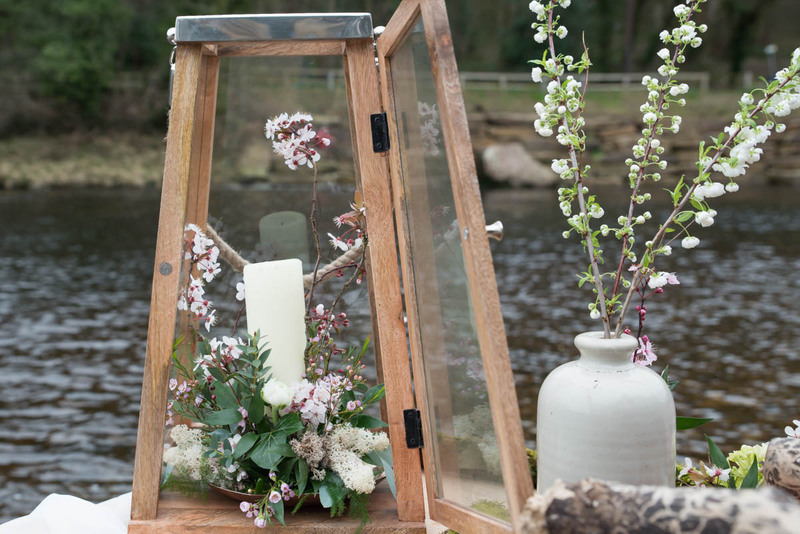 So rustic and soft yet beautiful, we love these for a Spring wedding. 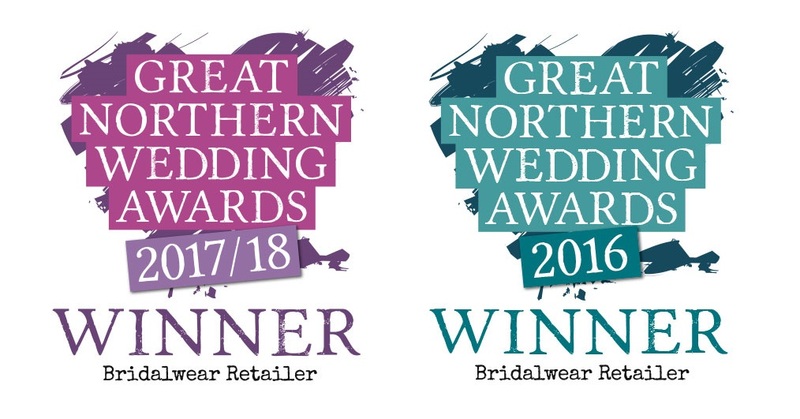 A massive thank-you to everyone involved, it’s great to work with suppliers who love what they do as much as us.